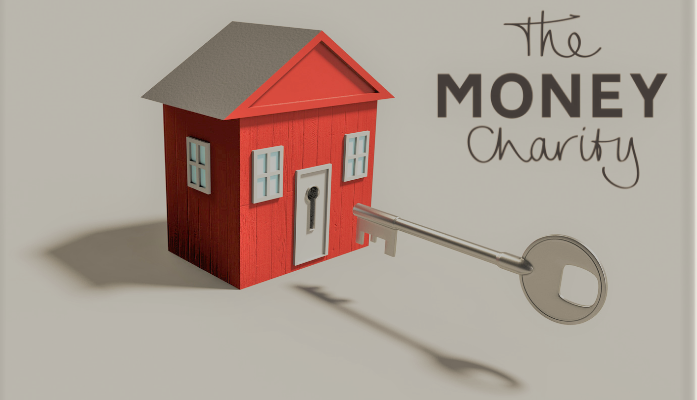 The challenge of housing affordability in the UK, particularly for first-time buyers, remains acute, according to the November 2018 Money Statistics, produced by The Money Charity. Reports that the housing market is struggling, with property values falling or remaining static in many areas, naturally leads to assumptions that a favourable ‘buyers market’ will follow, allowing increased access to ownership for those not yet on the property ladder. However, a number of factors are proving insurmountable to those wishing to make this step. Average house price in the UK is up by 40% since 2012 to £232,797, and for first-time buyers, average prices have risen by a higher rate, up 41.5% to £196,572. These increases come over a period when wage growth has been sluggish and the average real wage is 5.6% lower than before the 2008 crash. To purchase their first home, first-time buyers must, on average, find a deposit of £26,801, which is equivalent to 98% of the average wage. At the same time, private renters pay on average 34% of their income in rent, making saving for a deposit extremely hard. Those that do succeed in budgeting effectively such that they can save will then find that the interest rate on their savings is very low, only 0.84% for an average cash ISA in September 2018, giving minimal reward for their efforts. As a counter-point, should they use their credit card and not pay off the balance in full, they will face an average interest rate of 18.63%. The growth in house prices is paralleled by the increase in mortgage debt. Since 2012, outstanding mortgage lending has increased from £1.22 trillion to £1.39 trillion, building on its pre-crash growth from £418 million in 1997 to £1.183 trillion in 2008. Mortgage debt is equivalent to around 66% of the UK’s GDP. In September 2018, mortgage debt accounted for 87% of personal debt in the UK. The average total debt per UK household was £59,008. “Buying and owning your first home should be an aspirational, plausible and achievable goal for all of us as we each seek to establish our adult life and career. Unfortunately though, for far too many it remains a pipe-dream which only seems to be getting more distant. On average, a UK household spends £4.00 a day on water, electricity and gas. Citizens Advice Bureaux in England and Wales dealt with 2,683 new debt problems every day during October 2018. 923 people a day reported they had become redundant in July to September 2018.